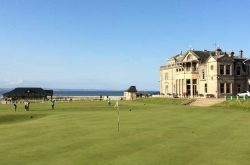 Although Scotland is widely known for its superb golf courses, there are many other activities on offer should you wish to get off the course. If you are interested in any of the activities listed below, or any others we haven’t had space to mention, let us know and we’ll be happy to incorporate the ‘extras’ into your tour. 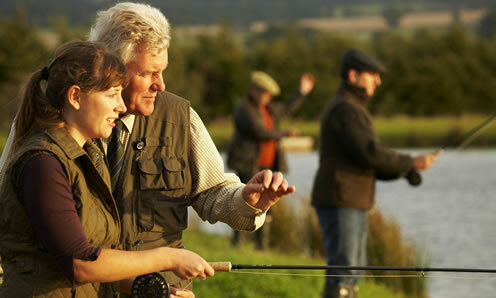 Scotland offers some of the world’s finest fishing experiences, most famously on the ‘Big Four’: the Rivers Tay, Tweed, Dee and Spey. Although the rivers are all well-known for their salmon – Britain’s heaviest rod-caught salmon was caught on the Tay in 1922 – trout is also caught. Coarse fishing is growing in popularity, with grayling, pike, perch and roach the most common; coarse fishing for pike often takes anglers into the depths of the Scottish wilderness. 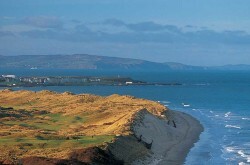 Sea fishing, from boat or shore, gives you the opportunity to sample the delights of our beautiful coastal scenery. The infamous ‘Glorious Twelfth’ is the first day of the grouse shooting season in Scotland, followed by partridge, goose and duck in September, and culminating with pheasant shoots in October. Most commercial red deer stalking takes place between August and October each year. The clay pigeon season, however, is year-round! 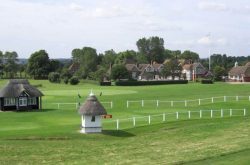 There are many sites across the country that offer the opportunity to shoot clays. 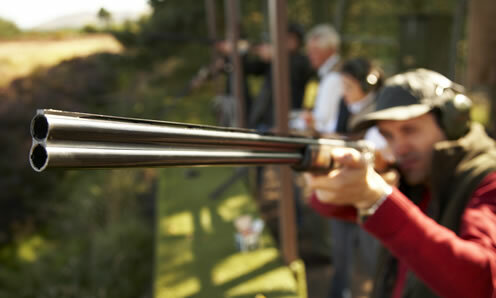 The Gleneagles Shooting School in Perthshire, for example, has clay pigeon target shooting ranges as well as opportunities to practice on simulated teal, high pheasant and running hare. 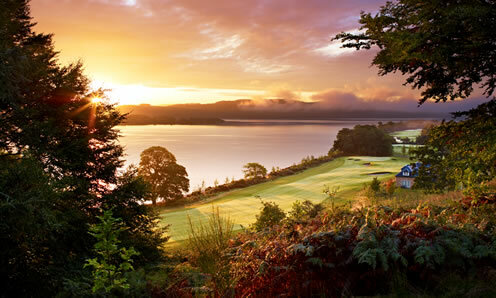 With more whisky distilleries than we can possibly name here, Scotland is the place to go whisky tasting. 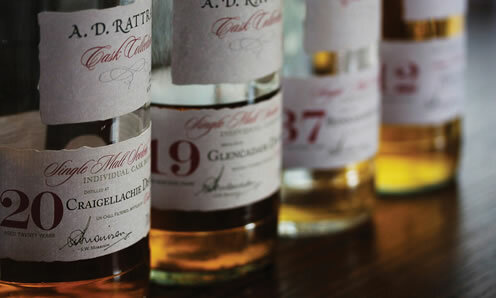 Whether you have a favourite dram, or you’re yet to be convinced that whisky is the drink for you, there’s a multitude of distilleries that’ll challenge your palette and convince you that uisge beatha really is the ‘water of life’. 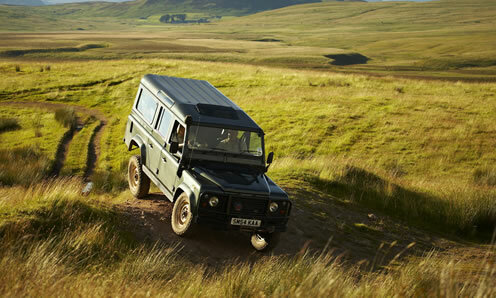 On a trail bike, quad bike, rally cart, go-kart, or simply in a trusty Land Rover, there are plenty of opportunities for you to test your off-road skills. With countless dedicated tracks and trails across the country, you can practice ford-crossing, winching and hill-climbing under the guidance of experts. 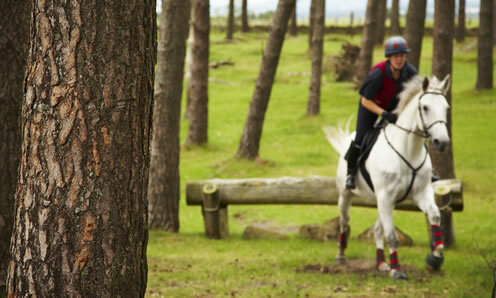 A fantastic way to experience the breathtaking Scottish countryside is on horseback. If you fancy a Highland trek, or would like to brush up your horsemanship, there are many options to choose from and we’d be happy to advise you what’s best. 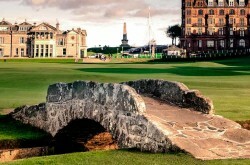 Scotland’s cultural scene is lively and varied. 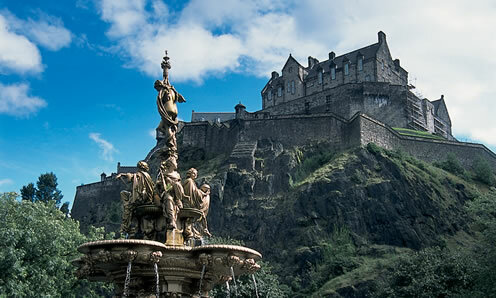 A visit to Edinburgh is not complete without a trip to one or more of the National Gallery of Scotland’s sites, and Glasgow is the home of the Kelvingrove, the GoMA, and the Burrell Collection, among many, many others. If you visit during August, make sure to sample some of the events held during the Edinburgh International Festival and the equally famous Edinburgh Fringe Festival. If you venture further afield there’s a superb range of regional museums and galleries that showcase the nation’s finest art and allow you to discover Scotland’s fascinating history. Visit the wonderful museums and galleries of Edinburgh and Glasgow particularly and uncover the rich historic heritage of the Scottish nation. 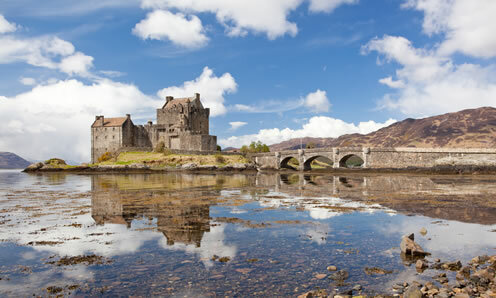 Visitors to Scotland are spoilt for choice when it comes to exploring spectacular scenery. 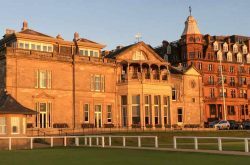 From the wilderness of the Highlands and Islands, to the land that inspired Rabbie Burns and Walter Scott, on to the dramatic Atlantic coastline, or to Stirling, renowned as ‘Braveheart’ country, you won’t be disappointed. Discover Scotland’s rich and turbulent history by visiting some of the country’s many castles and historic homes and gardens. Top of the list are Glamis Castle, the childhood home of the Queen Mother, Edinburgh Castle, Falkland Palace, Eilean Donan Castle, and Cawdor Castle, fabled as the home of Macbeth.